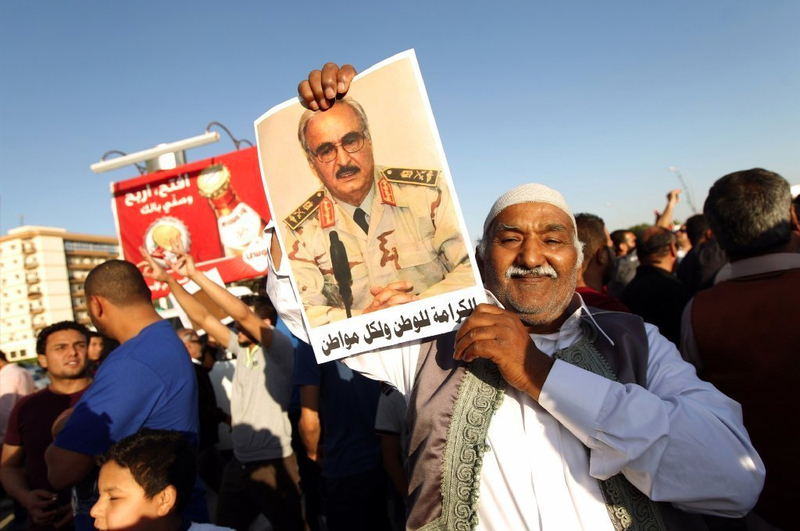 Turkish MPs begin second vote on constitutional changes, Mozambique faces default and Libyan groups discuss post-conflict governance. In a late night sitting on Sunday, Turkey’s parliament took the first step in approving constitutional reforms designed to create a stronger presidency. On Wednesday, the assembly will begin the second and final round of voting on the amendments, which is expected to finish on Saturday. Despite protests from the opposition, it appears the AK Party – which has secured votes from the nationalist MHP – will get the support it needs to pass the reforms in parliament. Whether that happens this week or sometime after, it is likely that Turks will have their say in a referendum sometime in late March or early April. Whether that vote passes is another matter entirely. Turks find themselves in a difficult position. On the one hand, the frequent terrorist attacks that have rocked the country over the past year may make President Erdogan’s ‘one captain’ strongman approach an attractive option. 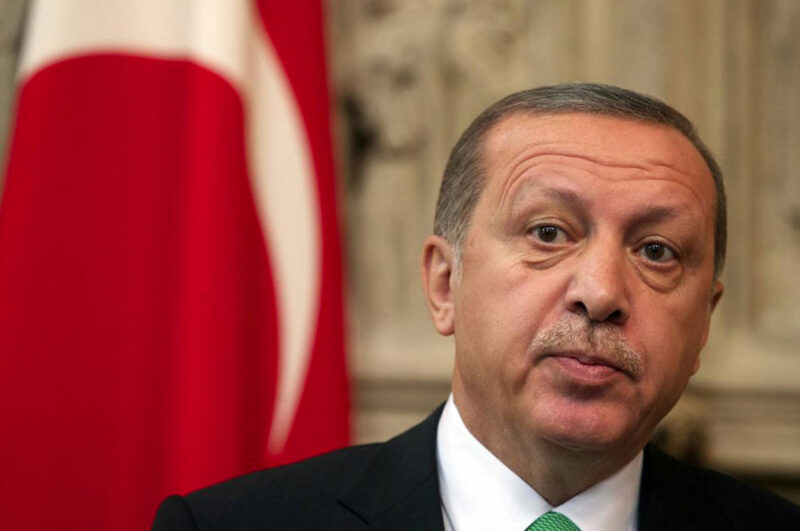 On the other, the president is partially responsible for these security concerns – Erdogan ordered the resumption of hostilities with Kurdish militants in July, and his blind eye-approach to Islamists going to Syria has also come home to roost. Turkey’s economy is also performing poorly, contracting by 2.7% in Q3 last year. The lira is 2017’s worst performing currency and President Erdogan’s opposition to interest rate hikes means the supposedly independent central bank only has ineffective tools to counteract further devaluation. Despite all this, Mr Erdogan remains deeply popular with much of the Turkish population and his chances of securing more power are good. Mozambique’s government says it is “extremely limited” in its ability to make a $60 million interest payment due on Wednesday. JP Morgan, an investment bank, says a default is the most likely outcome, plunging the value of Mozambique’s $727 million worth of bonds to a record low of 50 cents on the dollar. Mozambique is in the midst of a severe financial crisis. As commodity-based revenue has plunged in recent years, inflation has shot to 20% and the country’s currency has halved since 2015. Last April, the IMF discovered $1.4 billion worth of undisclosed government loans were made to two state-owned enterprises and suspended its $286 million bailout package. 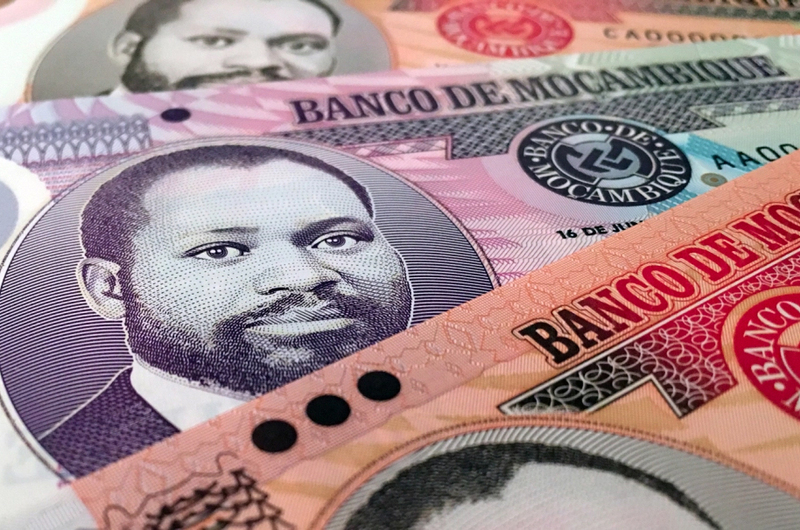 Mozambique has since announced plans to restructure the undisclosed loans, but this means fewer funds will be left over to make further repayments. Indeed, the government has suggested it will miss more payments in 2017, spooking markets. A default on Wednesday is likely to further drag down Mozambique’s credit rating, which was downgraded to Caa3 last July (meaning creditors should only expect to recover 65% to 80% of their investments).